Successfully Added Qi Enables Wireless fast charger bracket-Two Coil,Support 5W,10W Function, Supports iPhone Samsung Galaxy and more to your Shopping Cart. The fast and efficient charging produces a conversion rate of up to 78%. 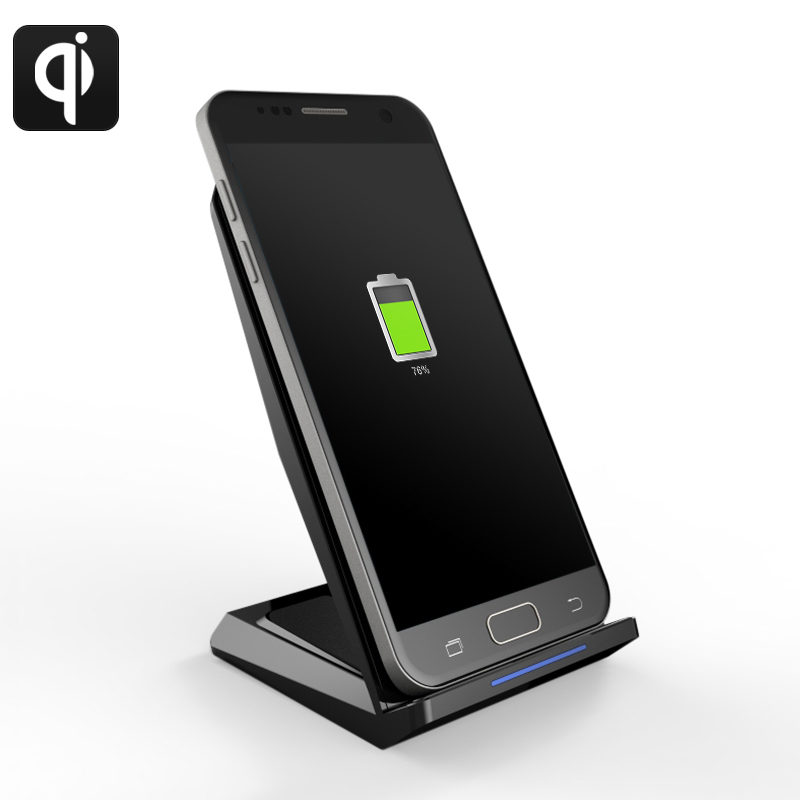 With the output of 10Watt for Samsung devices, it can charge your phones in just a few hours. Testing with the iPhone 8 showed a full charge was achieved in just 166minutes and iPhone X was only 172 minutes.